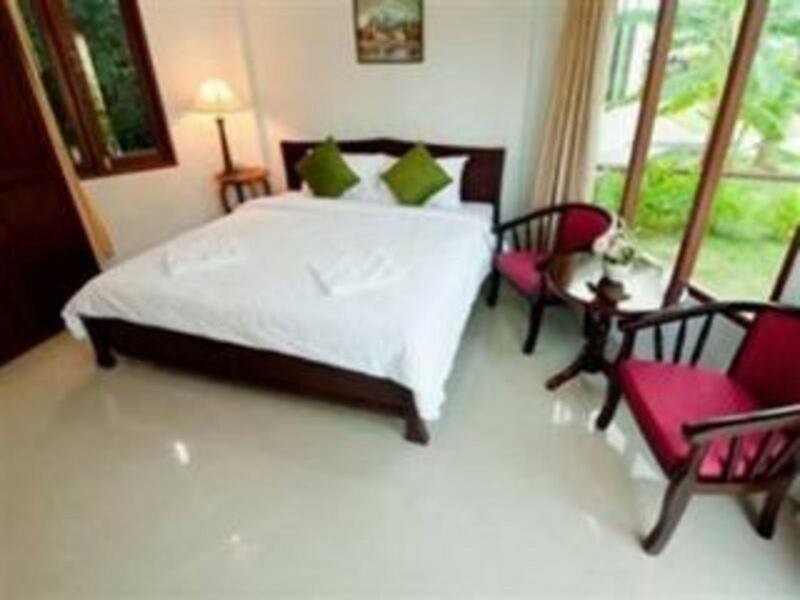 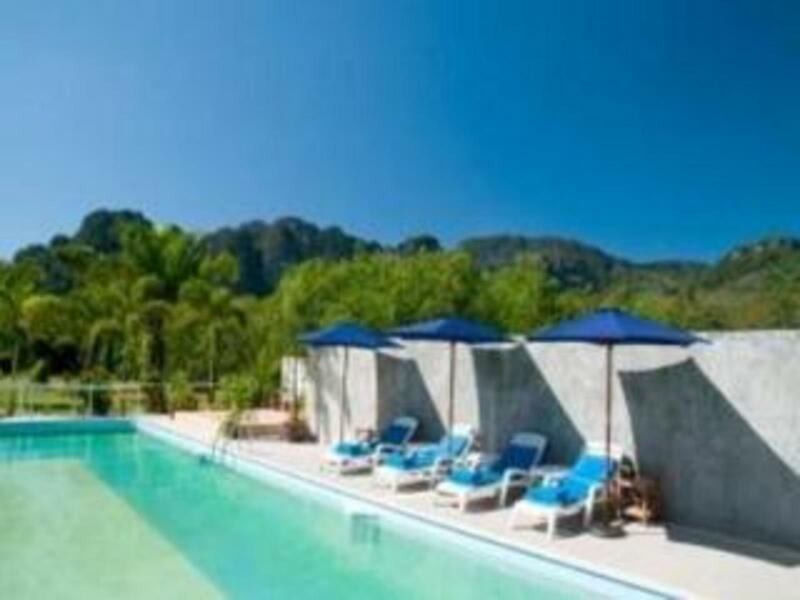 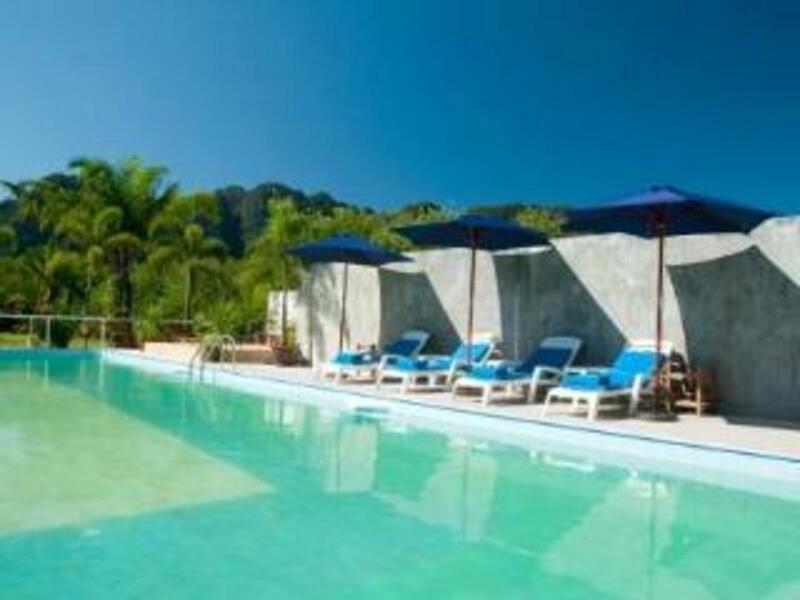 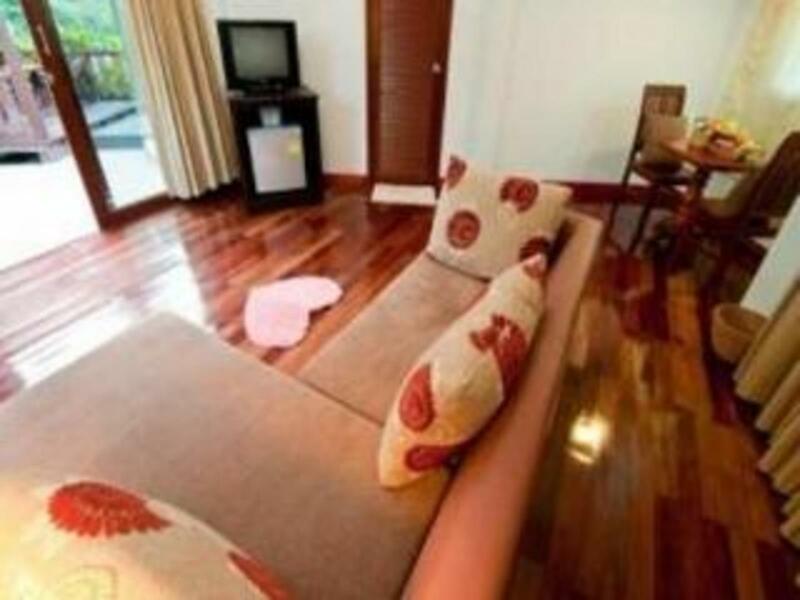 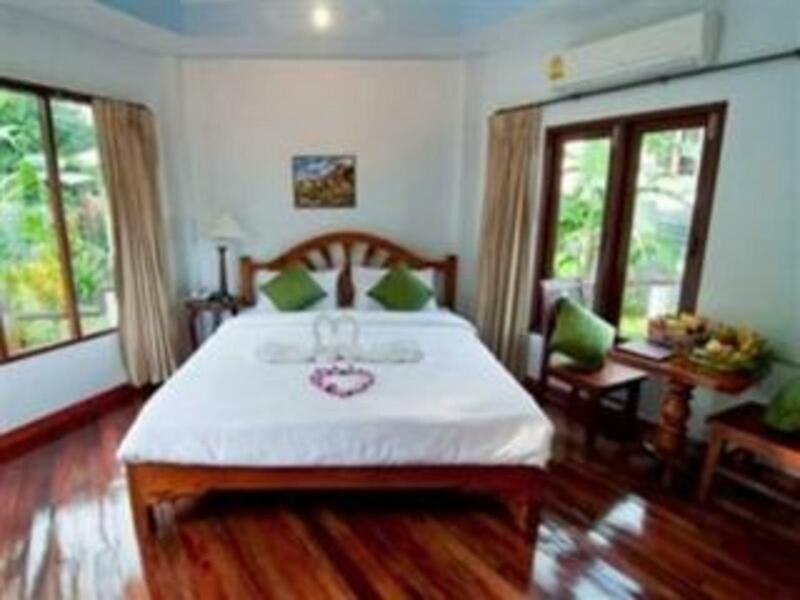 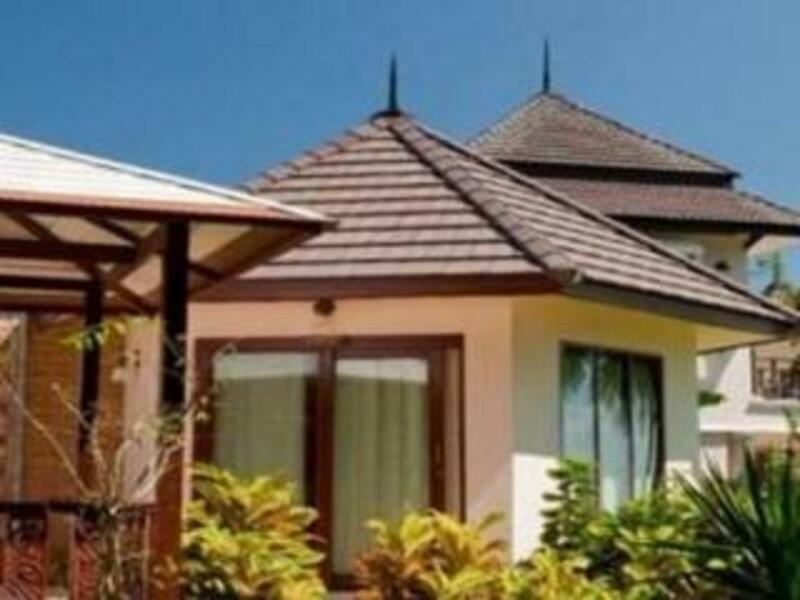 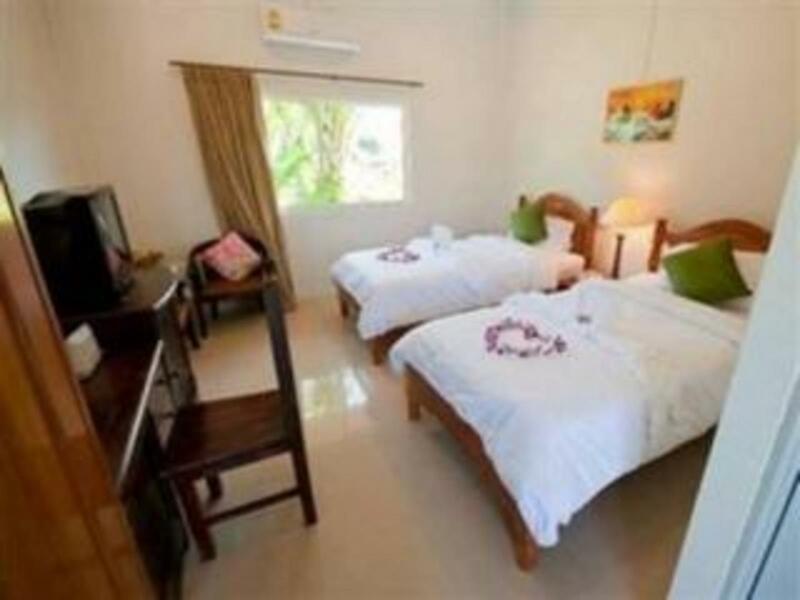 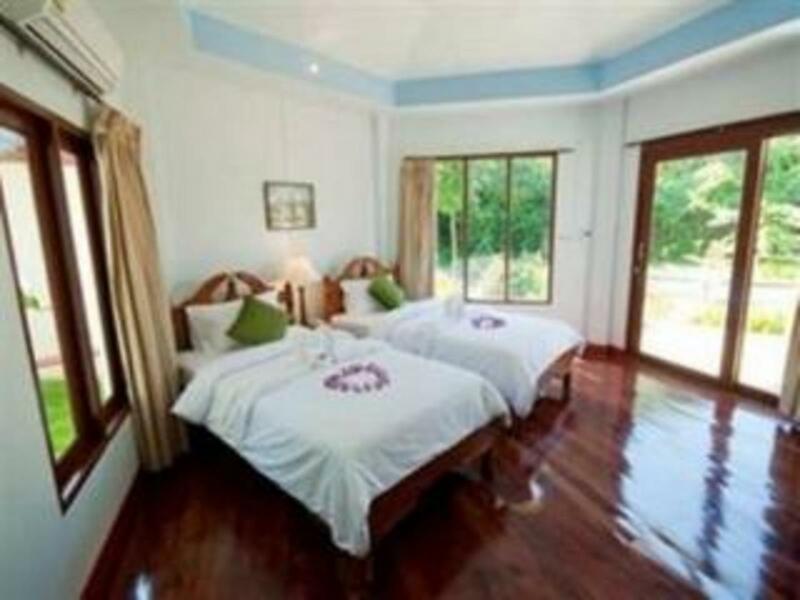 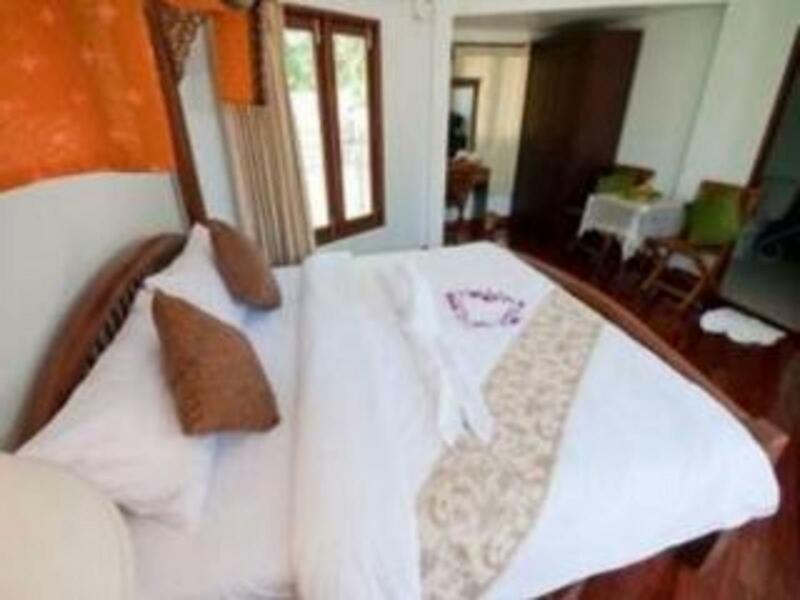 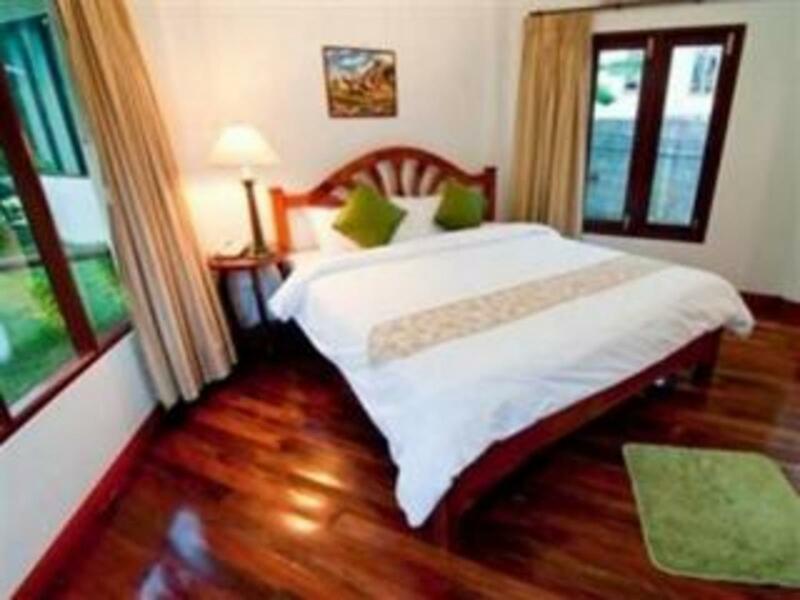 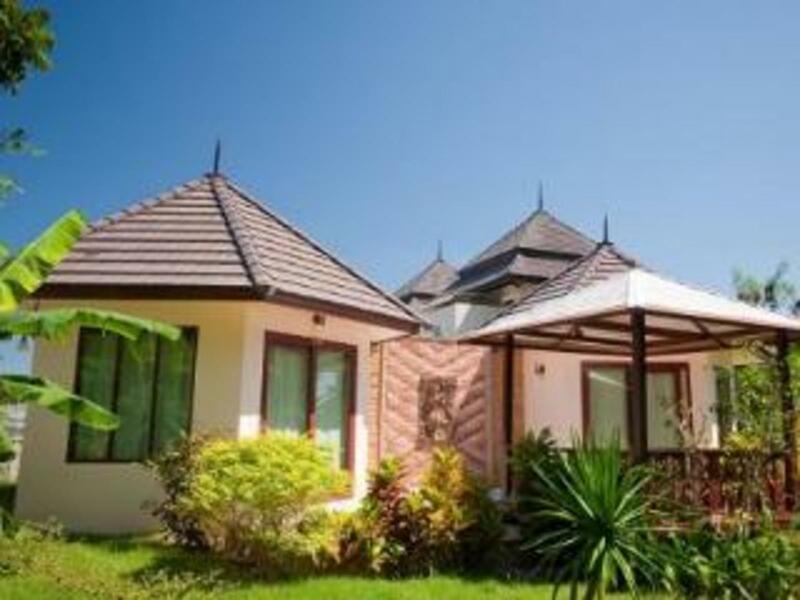 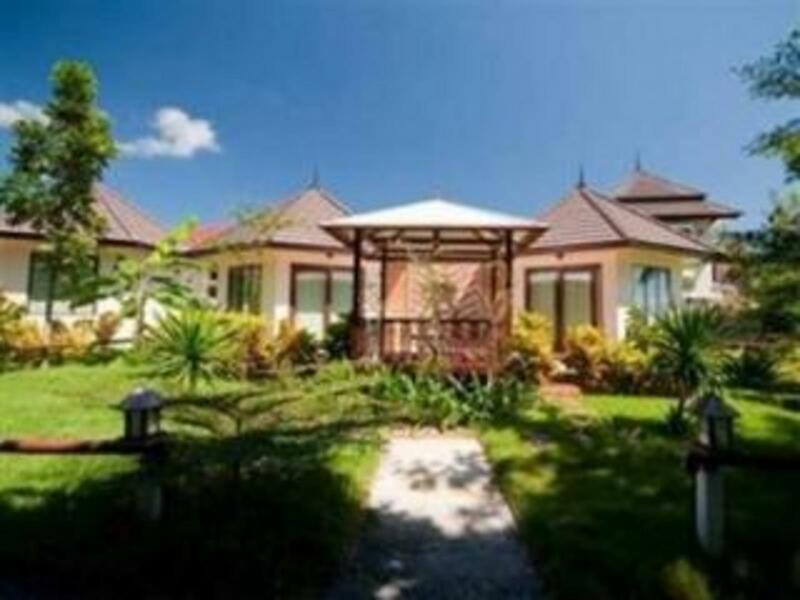 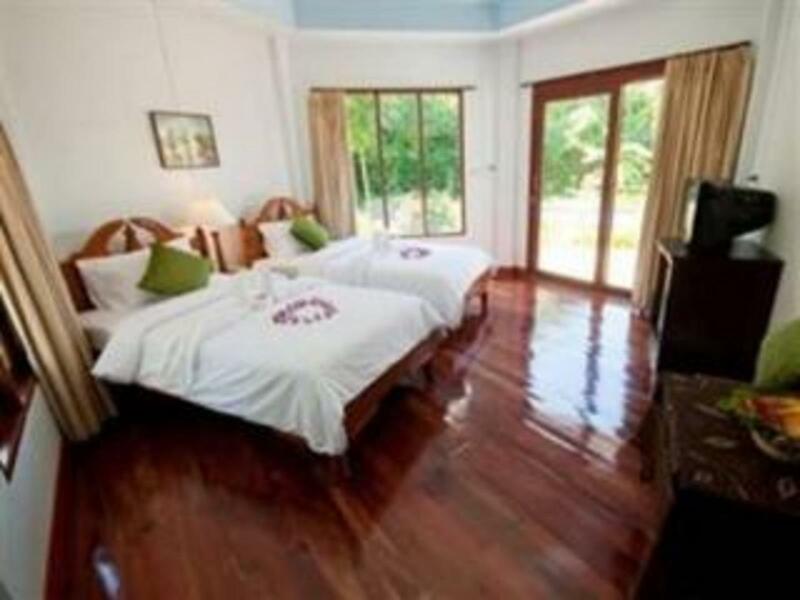 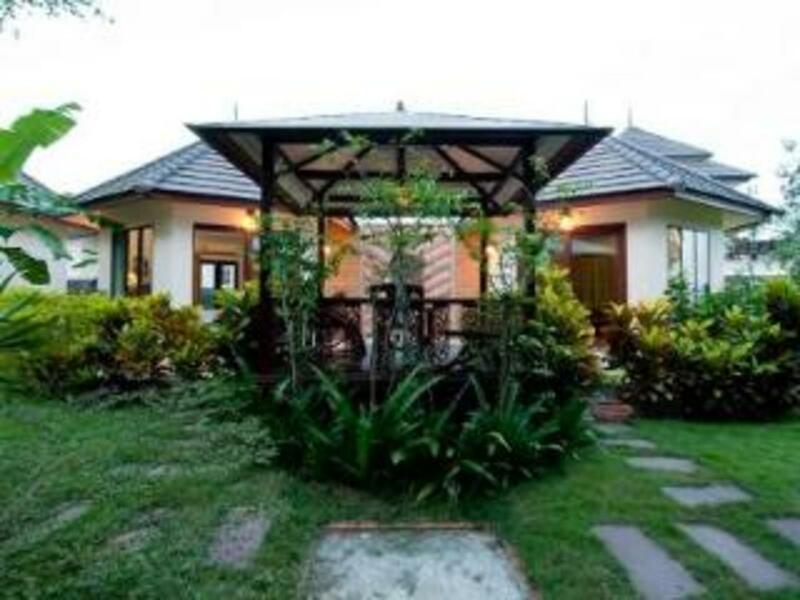 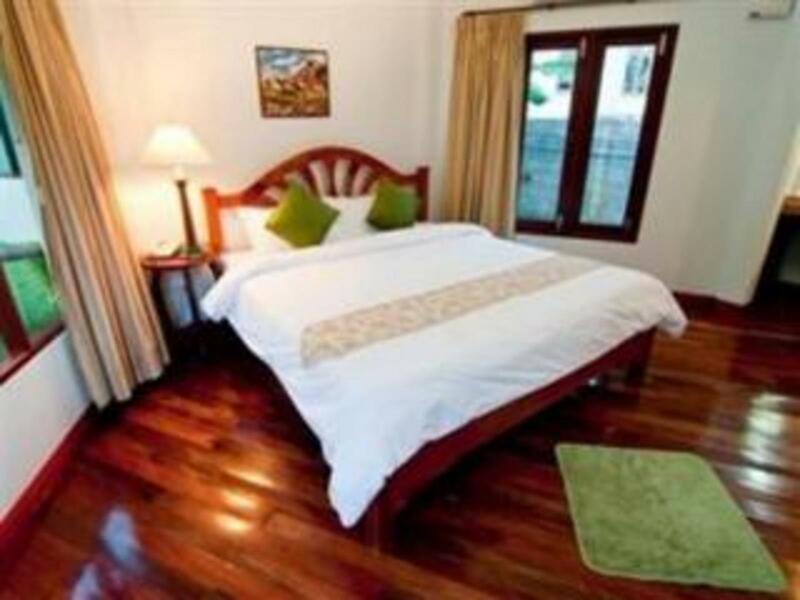 N.S Railay mountain Villas is situated in more than 10 rai between Ao Nam Mao and the mountain of Railay Bay. 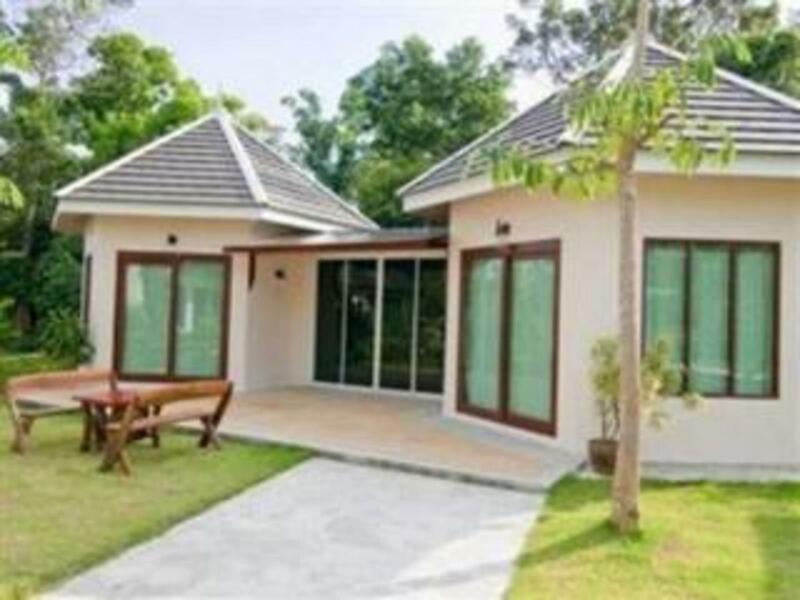 Another good choice is horse riding among the morning shining or the sunset view along the endlessly long beach till well-known Shell Cemetery. 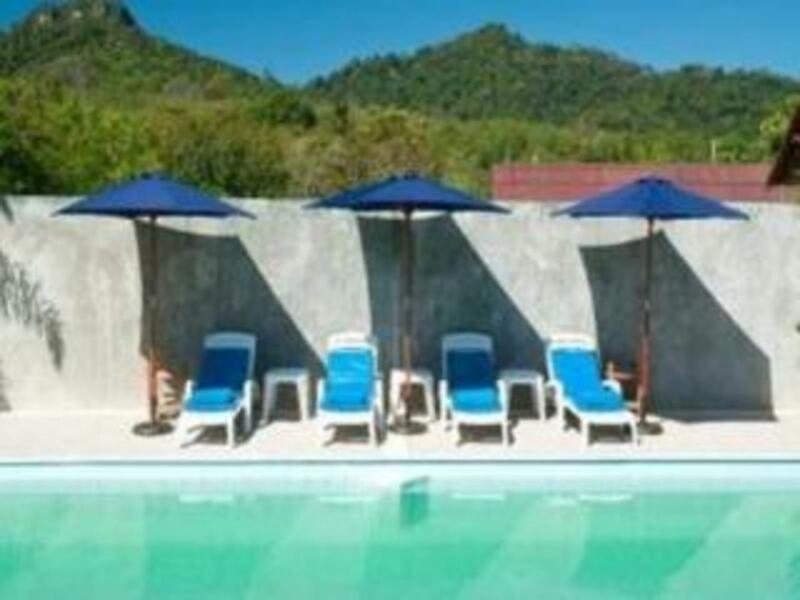 Back to dip in the big swimming pool at the resort and make yourself full of variety of drinks and traditional Thai food or fresh seafood from fishing boat. 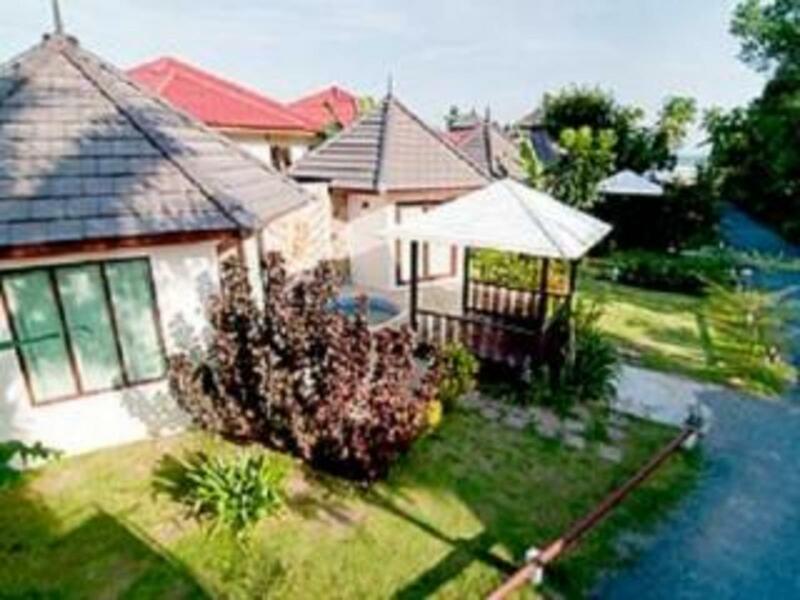 End the day with live music and drinks at cowboy bar in the night time. 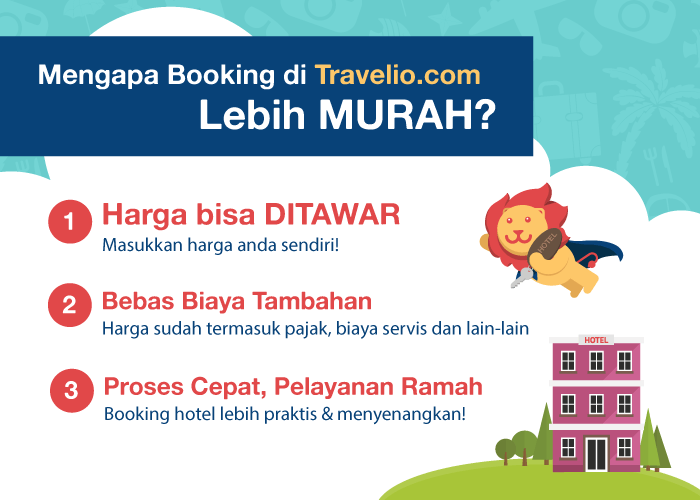 Harga Anda disetujui oleh Ns Mountain Beach Resort! 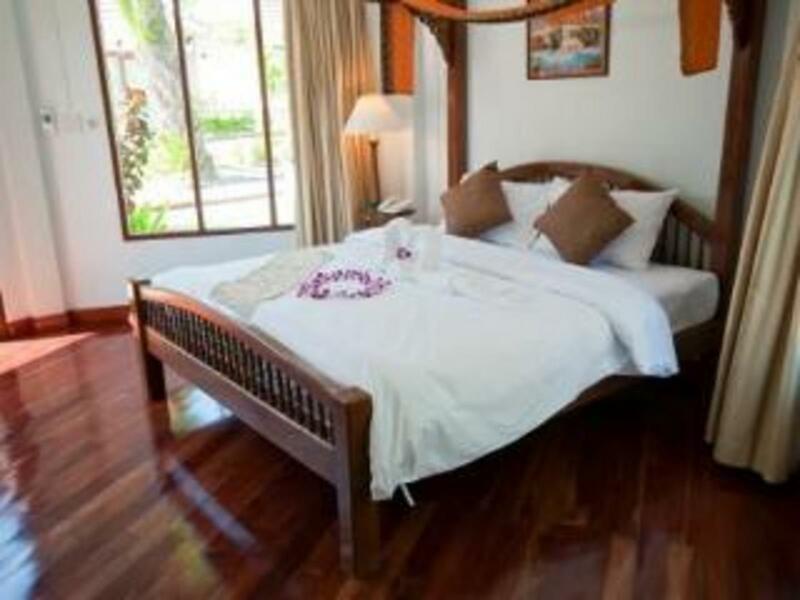 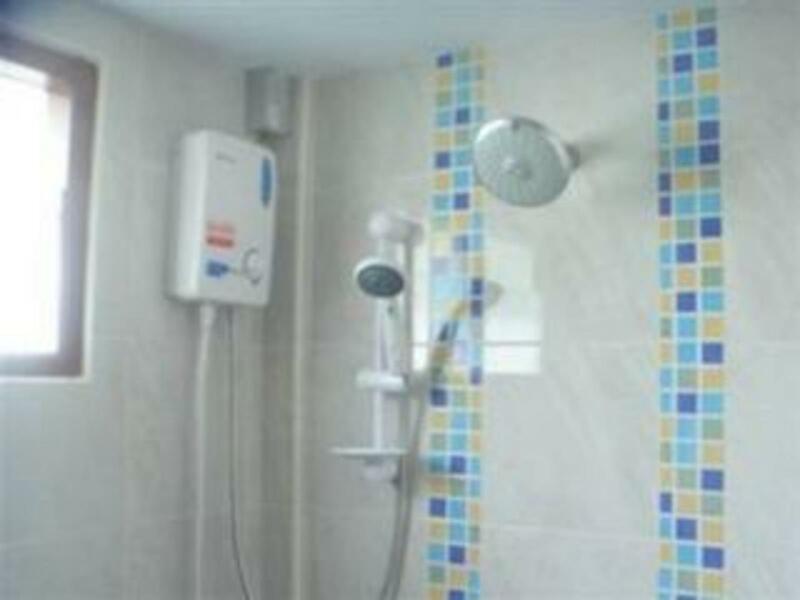 Standard Room, per malam, per unit.